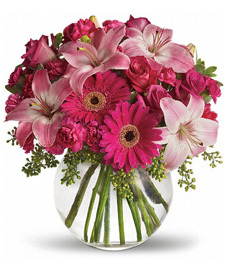 Chicago is the largest city in Illinois and a destination for many flower shops deliveries. 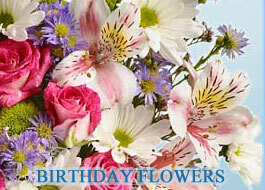 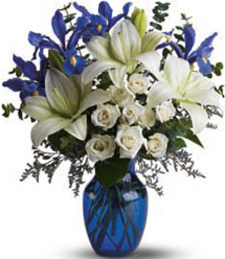 Florists make beautiful flower arrangements from roses, tulips, daisies to orchids and lilies. 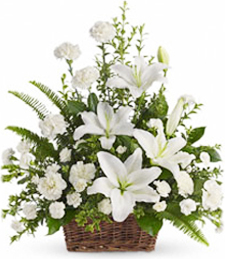 Season flowers are available. 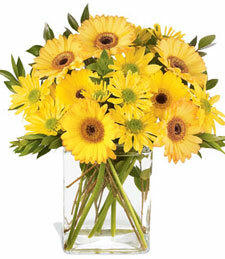 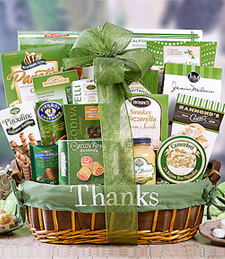 Sunflowers are a great choice in the fall while tulips are generally delivered in the spring. 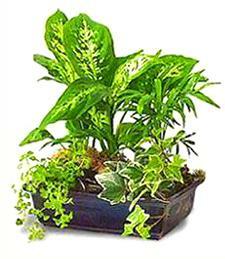 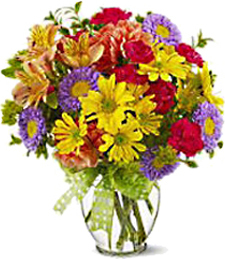 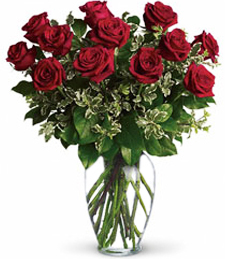 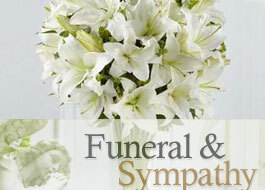 Choose from the list of Illinois florists.